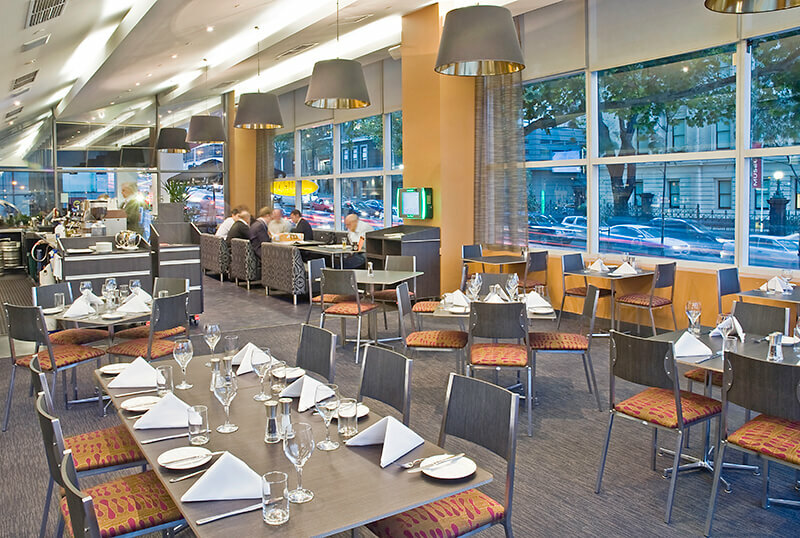 Designs Australia conceptualises the interiors of hotel rooms and foyers, undertakes restaurant fit-outs or creates special board or function rooms – then manufactures and installs the whole project. We can work with interior designers, where we will detail the furniture design to shop drawings, procure the product, supervise the manufacture and arrange the installation. The projects can range in size from a one-off bespoke piece of furniture for a boardroom to 3,000 pieces of FF&E for a hotel fit out. 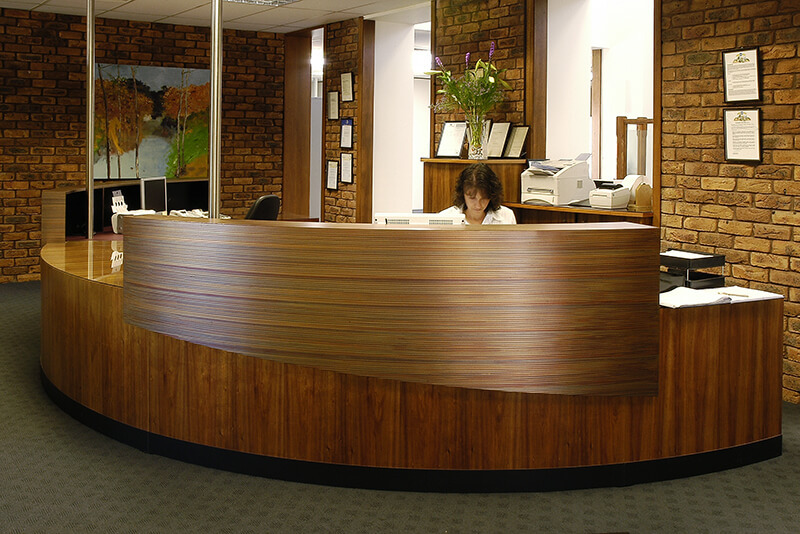 We can act as designers, suppliers, procurement consultants, installers, project managers – as part of a team or handling the total project from beginning to end. 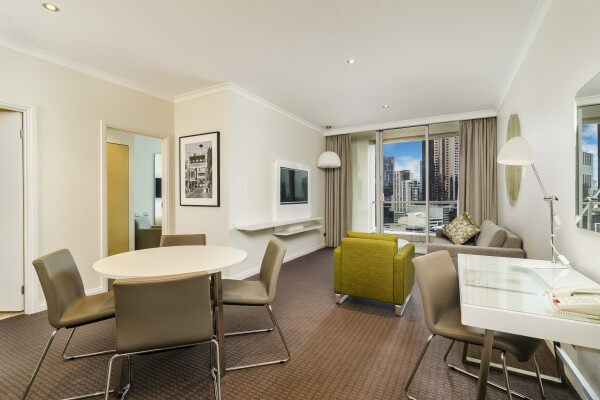 “During 2014, we refurbished 120 guest rooms in our four star hotel at 1 William Street, Melbourne. Mark undertook the design brief and produced an inviting contemporary guest room environment. There were over 3,000 items procured, manufactured, purchased and installed. It was challenging installation as the hotel was fully operational at the time. The installation was undertaken a floor at a time over 13 floors in the early hours of the morning to avoid the guests.